The exclusive Triple Crown Club consists of 12 horses that had the speed, stamina, heart – and yes, racing luck, to achieve the greatest accomplishment in all of horse racing, and maybe of all sports. 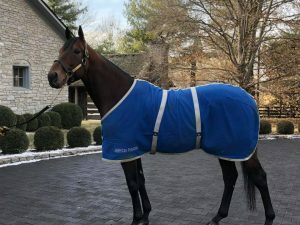 To win the Kentucky Derby, Preakness Stakes, and Belmont Stakes at various distances in a span of five weeks is a rare feat for a three-year-old horse. 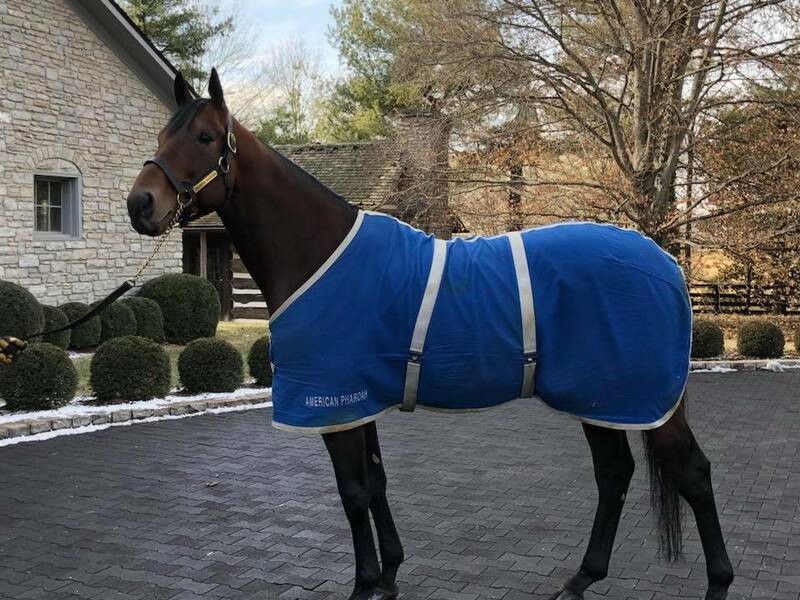 In their young life, they will contend against a field of twenty horses (the Derby), race two weeks later (the Preakness), and need to master a distance of a mile and a half (the Belmont), none of which they will ever be asked to do again in their entire racing career. But for the last 144 years, these challenges have been what has crowned the best of the best. And even though there was talk of changing the landscape surrounding the Triple Crown and spacing the races further apart, each and every trainer and owner wants to try their hand against the likes of Secretariat, Affirmed, and Citation and have their horse go down in history of the select few. Changing anything about the make up of the Triple Crown would make these comparisons irrelevant and needing to use the word “but” – “he won, BUT not like Secretariat had to do it in 1973”. 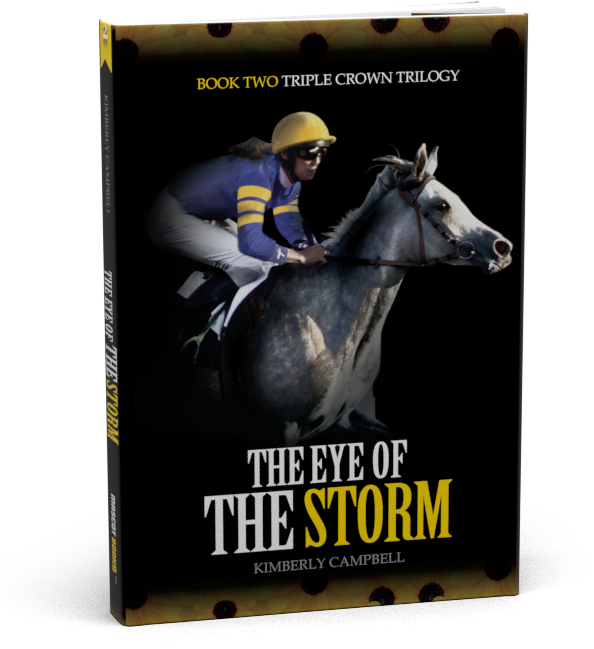 Given that I am accountant at heart, I find the use of statistics very telling, so while I was researching for my third book, The Height of the Storm, I started pulling the numbers together surrounding the attempts at the Triple Crown. I came up with the following statistics: Number of years that the Kentucky Derby, the Preakness and the Belmont Stakes have been run in the same year: 144 years. The Belmont started in 1867, the Preakness in 1873, and the baby of the group, the Kentucky Derby came to be in 1875. Within this time frame, there have been the following: Triple Crown Winners: 12 Same horse won the Derby and Preakness: 24, including Justify. He finds himself already in the realm of greatness with the likes of Spectacular Bid, Northern Dancer, and Sunday Silence. Same horse won the Preakness and Belmont: 18. This group includes the household name of Man o’ War, along with Native Dancer, Hansel and Point Given. Same horse won the Derby and the Belmont: 11. Riva Ridge is on this list, who got lost in Secretariat’s shadow following the year of his wins, along with Swale and Bold Forbes. Interestingly, it would actually seem harder to win the Derby and the Belmont (under the normal rest of five weeks for a Thoroughbred), than it is to win all three races, with only 11 winners of Derby/Belmont versus 12 Triple Crown winners. If we take all this information, we have a total of 65 horses that have won at least two of the three races. Which means 45% of the time, the same horse has won at least two legs of the Triple Crown. If I dig a little deeper, from 1875 through 1918, only five of the horses in the statistics above won two of the three races – and that was the Preakness and Belmont. Finally, in 1919, we had our first Triple Crown winner in Sir Barton. So if I start the statistics from 1919, they change as follows: Triple Crown Winners: 12 Derby/Preakness Winners: 24 Preakness/Belmont Winners: 13 (less the five noted above) Derby/Belmont Winners: 11 Another interesting fact is that we have rarely gone more than two years without having a horse win at least two of the three races, and from 1994 to 2005, we were one race short of a Triple Crown winner 10 times out of the 12 years, with the same horse winning two of the three races. You will recognize the names of Silver Charm, Funny Cide and Afleet Alex, to name a few. So in the hundred year span from 1919 to 2018, we have had 60 horses win at least two of the three races, which means 60% of the time, however, only 12 have won all three, 12% of the time. 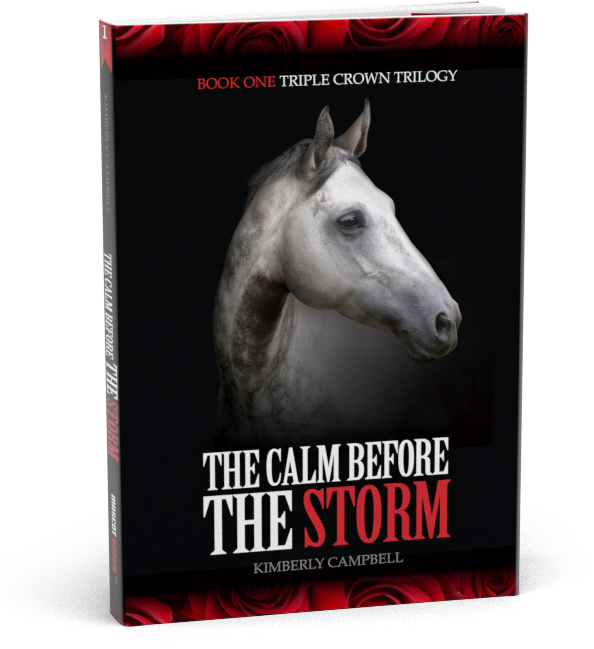 The numbers certainly put an interesting spin on the story of the Triple Crown races. 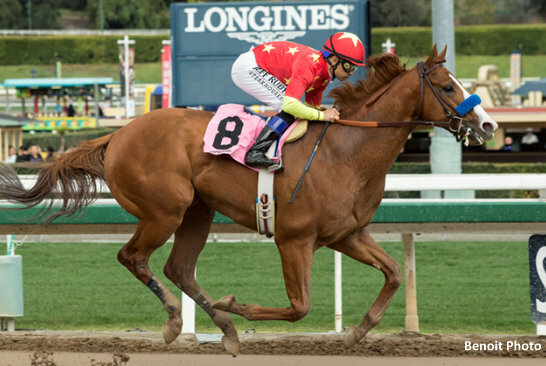 We have been graced with some pretty amazing horses and stories in the last 100 years and await with anticipation to see if Justify can join the ranks of the greatest racehorses in history on June 9, 2018 when he walks into the starting gate of the Belmont Stakes.